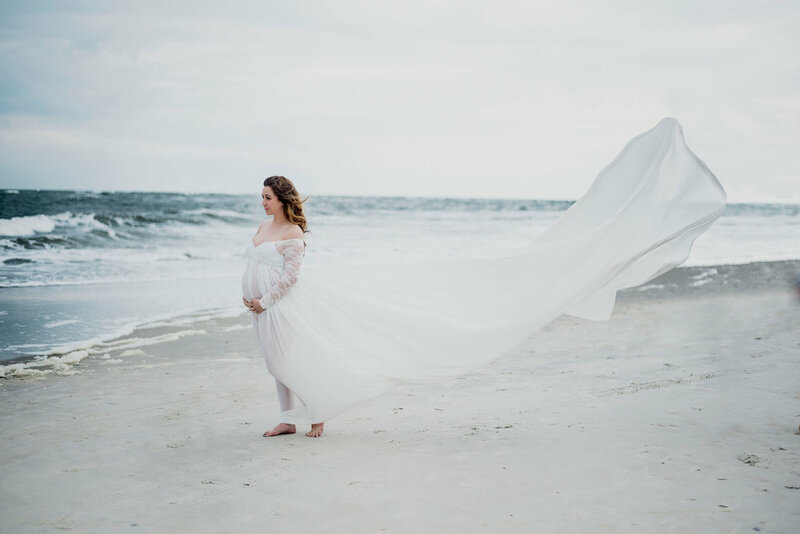 Part two of Expecting Baby Pina, this time on the beautiful beaches of Tybee Island in GA. Session 1 of 2 celebrating Baby Pina in the womb and his amazing parents. First stop: Scenic Wormsloe Park in Savannah, GA.